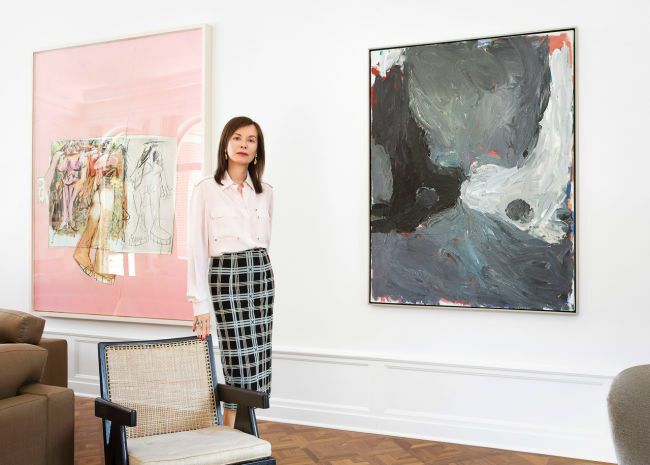 At home with Picassos by Frederik Vercruysse | News | Initials L.A.
'When you look at a painting, I think you can see precisely if an artist is copying a contemporary or going back and transforming history,' says the French gallerist and collector Almine Rech. 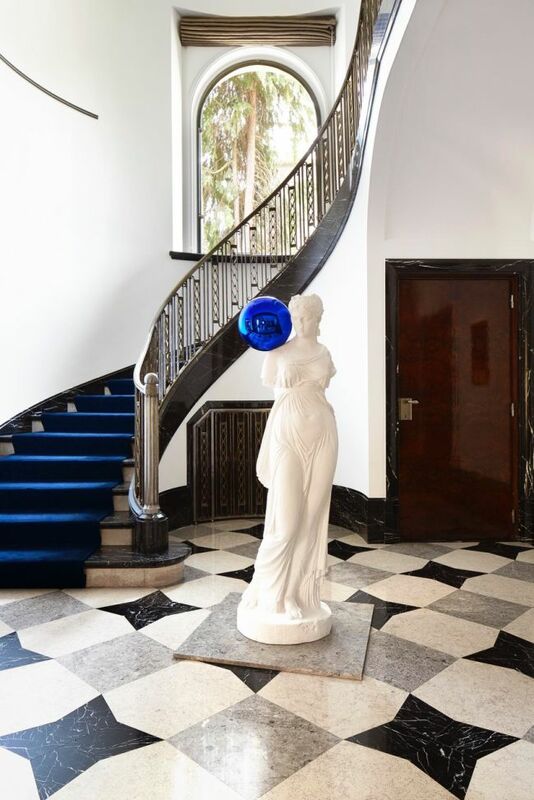 She is standing in the drawing room of the large art-deco villa in Brussels, built in the early 1930s by the city’s great architect of the era, Adrien Blomme, that she shares with her teenage son and daughter, and her husband Bernard Ruiz-Picasso – grandson of Picasso and son of Paulo, Pablo’s only legitimate male heir. 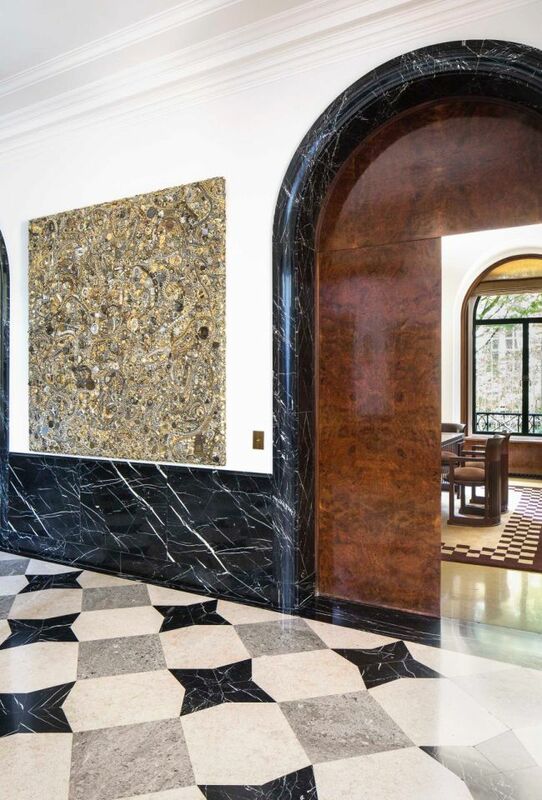 Around her is an array of Picasso drawings, oil paintings, sculpture and ceramics – the many fruits of Bernard’s inheritance. ​​​​​​​Read more here. 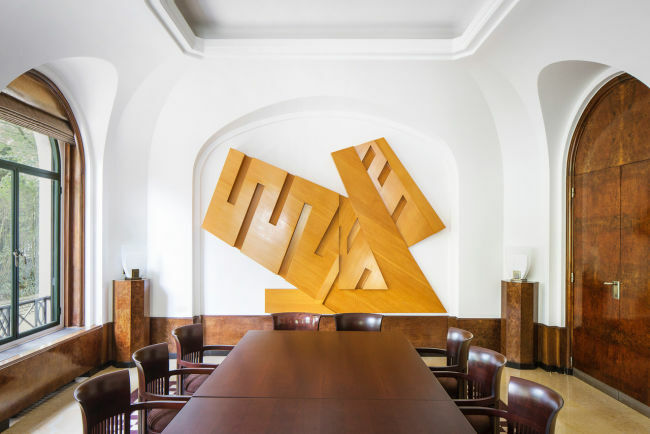 Frederik Vercruysse was commissioned by British newspaper The Telegraph to pay a visit to Almine's fabulous Brussels home.